Sharing one bedroom occurs often for us nowadays. 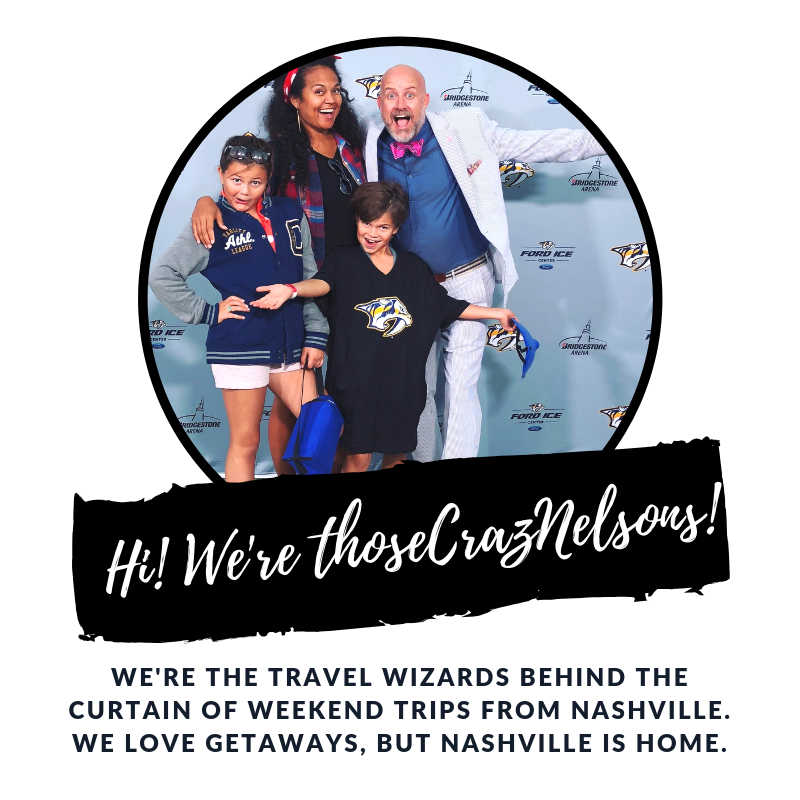 It's one of the less glamorous sides of family travel that I want to share with you. On a day when we're all crammed into one space, you'll see us leaping like frogs on lily pads between suitcases and air mattresses, avoiding shoes, toys, and sharp corners of a bed frame. I don't know about you, but we like to sleep with a fan and with the AC set to 70 degrees. We find we sleep best if we slow all our bodily functions in subarctic temps. But depending on where we're at, that may not always be possible. Recently, we stayed with my mom and her husband, who is a senior citizen living in the Arizona desert. He liked to sleep with the house temp set at 78 degrees! Miserable for us! On a great day- we have total control over temp settings and we have a ceiling fan! On a good day- we have a fan. So, as you can see sharing a space can be tough; these inelegant details aren't always translated in our happy beach pictures on Facebook. But I want you to know that they are there. It's just that if you think it's always rainbows, lollipops, and cotton candy clouds for us, you'd have an inaccurate picture. This life is still bulging with daily sacrifices. One day, I'm sure we'll tire of them, and when we do, we'll settle down, hang up our passports, and buy a "Welcome" mat. But for now, I'm planning a trip where after I leapfrog through the disaster area of our shared room, I'm going to be able to walk 5 minutes to the most beautiful beach in Aruba. Yeah, for now...I'm ok with the discomforts. How much would you be willing to give up to live a life of full-time travel?